Pen and Sword author Jack Hersch has been interview by WGN News. 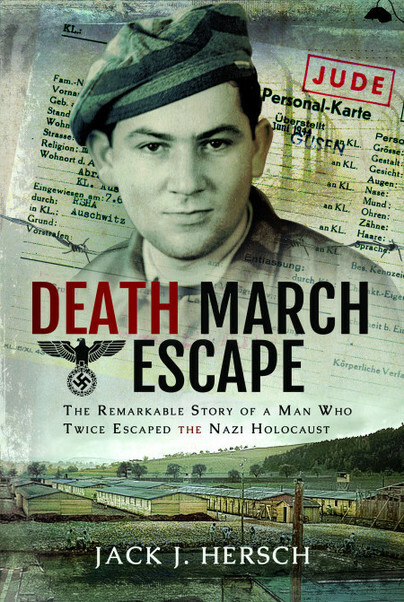 Jack’s new book Death March Escape tells the incredible story of his fathers escape from two death marches. Death March Escape is available to order now from Pen and Sword. 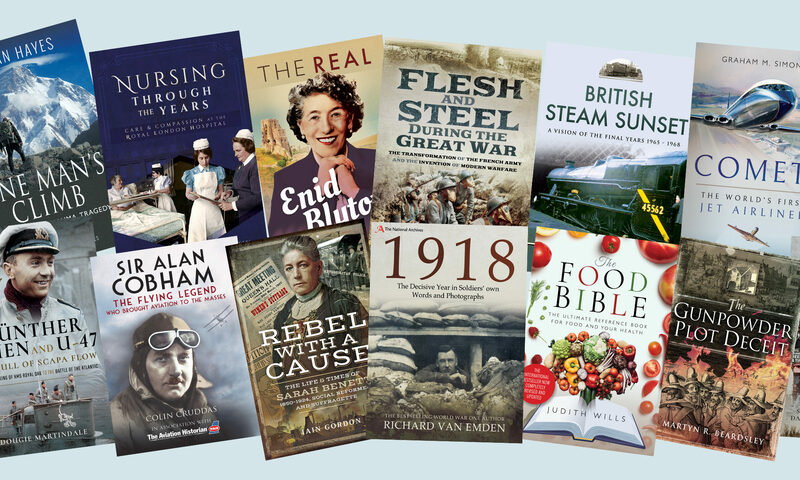 Visit the books website to discover more.